Planetary Science Institute Senior Scientist J. Alexis Palmero Rodriguez, lead on a paper produced in Nature Scientific Reports, points to two separate tsunami events. Rodriguez indicates that it’s been tough to consistently “identify shoreline features” on the surface of Mars. 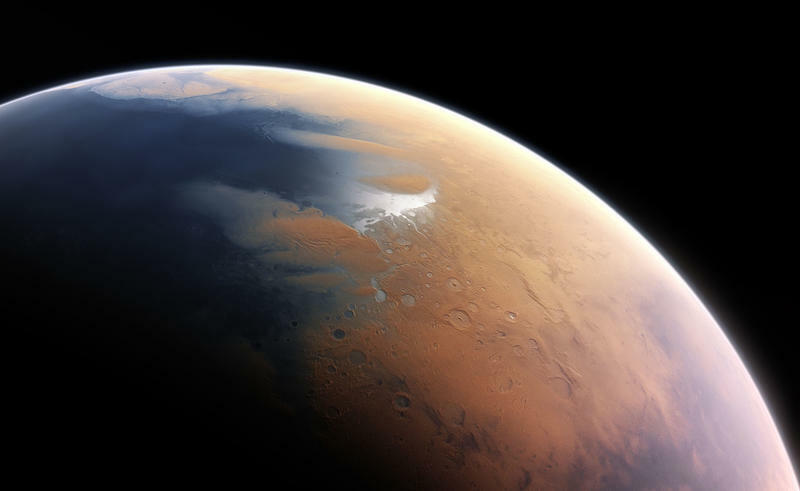 The inability to find these shorelines has undermined “the hypothesis that a vast ocean existed on Mars approximately 3.4 billion years ago.” These new reports, though, present a solution to that problem. These two mega-tsunamis were likely millions of years apart. According to the report, their wave heights onshore capped around 120 meters and the tsunamis actually went several hundred kilometers inland. 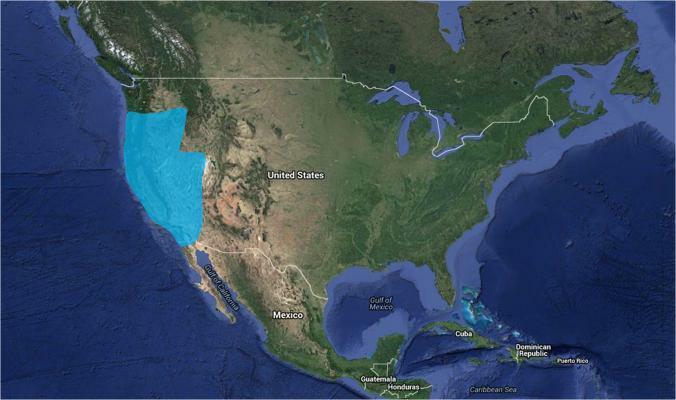 The report, written up on the Planetary Science Institute, includes a map of the United States that shows how much of the western part of the country would be affected by tsunamis of this size. They were massive, and that’s what’s made it hard to identify distinct shorelines along the Martian northern plains. The cause for the tsunamis? The report hypothesizes massive bolide impacts, or meteor strikes. Whatever the cause, the result is sort of mind-numbing.